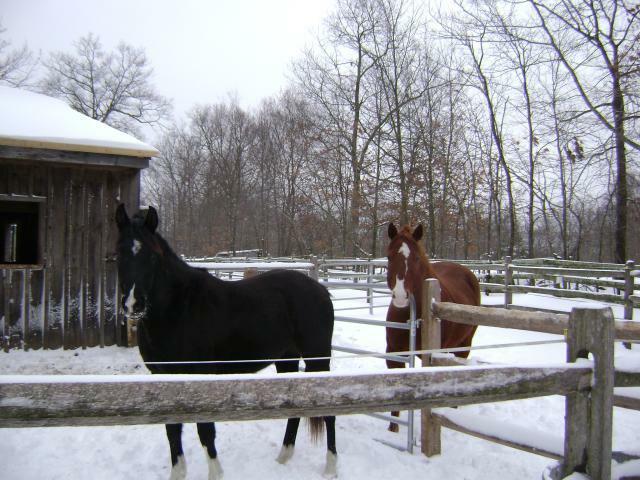 In addition to chickens, Serendipity Farm is home to horses (2 Arabians, and a Quarter Horse), dogs (Rescued Lab mixes, we are also a foster home for Labs4Rescue), 2 mixed breed bunnies, 2 Indian runner drakes, and 3 kitties (2 special needs that live indoor only and 1 indoor/outdoor). 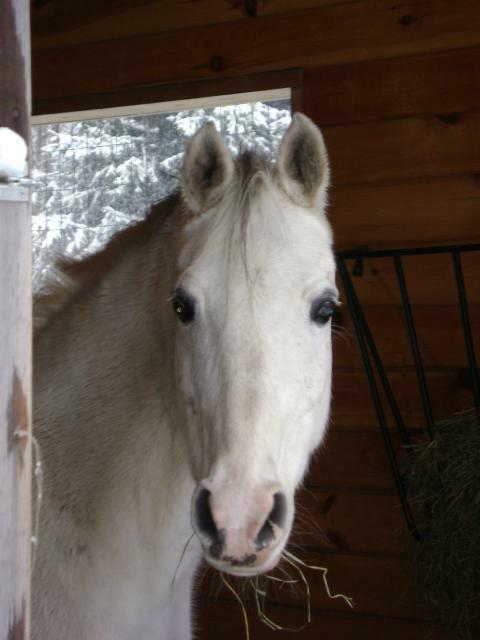 Breanna Antoinete (aka Breezy) Registered Arabian mare, 17 yrs old and happily retired after being my show horse for many years. Luvs A Priority (Socks) Black Reg. Arabian gelding soon to be my new show horse (he's 4 years old now), and Good At The Bar (Whiskey) 11 yr old QH gelding, also retired due to lameness issues. He's a favorite of the kids though and loves to give pony rides!